If you are coming from near Redland, FL first head east on SW 256th St toward SW 183rd Ct for 0.8 miles. Turn right onto FL-997 S/SW 177th Ave/N Krome Ave then in 4.6 miles turn left onto SW 328th St/SE 8th St/E Lucy St. 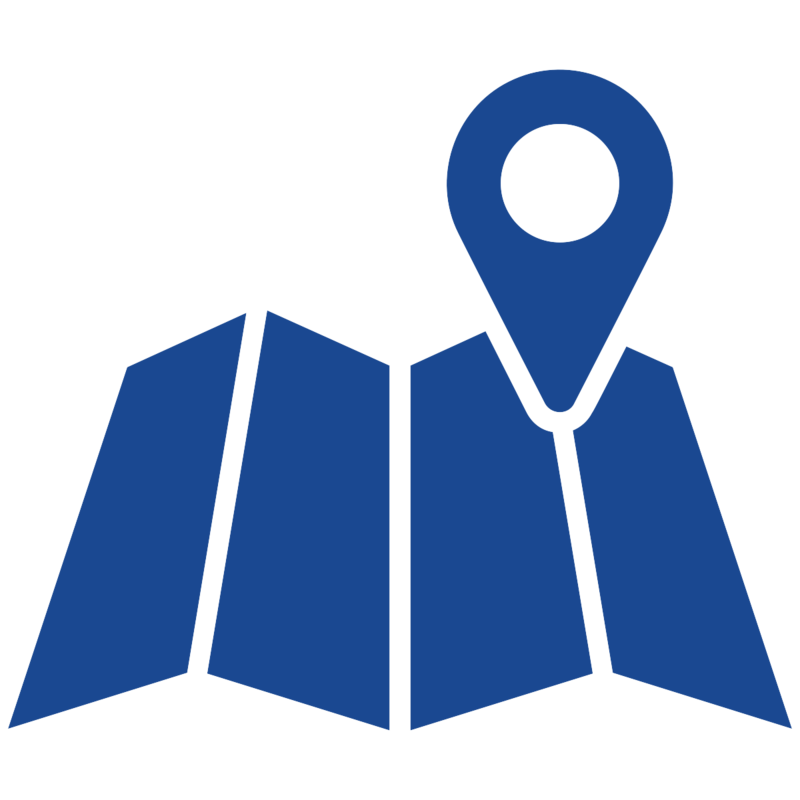 In 0.1-mile turn left onto S Homestead Blvd, and then in 500 feet arrive at Lighthouse Self Storage, on your right (701 S Homestead Blvd OFC, Homestead, FL 33030). If you are coming from near Homestead Air Reserve Base, first head northwest on Ploesti Rd toward Coral Sea Blvd for 270 feet then turn left onto Coral Sea Blvd. In 0.4 miles turn left onto Bikini Blvd, and then in 0.2 miles turn right onto Westover Ave. In 0.5 miles turn left onto SW 288th St/Biscayne Dr, and then in 1.1 miles turn left onto the ramp to Florida Turnpike S. In 0.3 miles merge onto Ronald Reagan Turnpike, and follow the road for 4.4 miles. Take exit 1 for US-1 N toward Florida City, and then in 0.1 miles turn right onto US-1/NE 1st Ave. Continue to follow US-1, and in .6 miles Lighthouse Self Storage will be on your right (701 S Homestead Blvd OFC, Homestead, FL 33030). If you are coming from near Key Largo, FL first head southwest on County Rd 905 toward Loquat Dr for 1.4 miles, and then turn right onto Reef Dr. 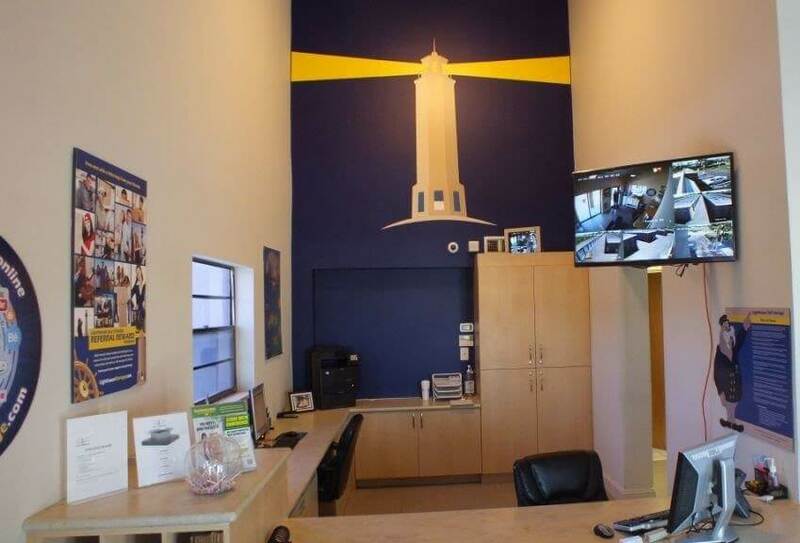 In 500 feet make a slight right onto US-1 N and in 22 miles Lighthouse Self Storage will be on the right (701 S Homestead Blvd OFC, Homestead, FL 33030). If you are coming from the Ernest F. Coe Visitor Center, head east for 0.1-miles then make a slight left onto State Hwy 9336. In 5.6 miles turn left to stay on State Hwy 9336, and then in 2.0 miles turn right onto SW 344th St. In 0.5 miles continue onto W Palm Dr, and then in 1.1 miles use the left 2 lanes to turn left onto NE 1st Ave. In 0.9 miles continue onto S Homestead Blvd, and then in 0.2 miles Lighthouse Self Storage will be on your right (701 S Homestead Blvd OFC, Homestead, FL 33030). Homestead, FL is located about 35 miles southwest of Miami. Homestead was initially nicknamed “Homestead Country” by rail road workers when the area was opened for homesteading. It was later shortened to Homestead by the engineers who mapped out the area. Have you recently moved near Homestead, FL and have some unneeded items? Instead of throwing them out, give them a second life by donating them to one of these donation centers! Are you looking for your dream home near Homestead, FL? Stop by one of these real estate agencies for help! Are you looking to make renovations to your home near Homestead, FL? Check out one of these hardware stores to find all of the supplies you could need! Are you moving to Homestead, FL with school aged children? Check out their local district, Miami-Dade County Public Schools! Paula Cortes helped us and was incredibly friendly and helpful. Efficient service and helped us find the right amount of space we needed to store, letting us view the space before we rented. I've been here now for over a year. Great place and the staff are wonderful. Very clean and well kept up. Out of all the storages here in Homestead this is the best one i have rented. I'll give the staff thumbs up for there wonderful work. Jazmín has been an awesome person to guide us for the storage. She has very good customer service. Jazmín is the best, if you're looking for a storage place please visit. Very attentive and has a great personality. Excellent customer service. Very helpful, showed me all the different size storage so I could decide properly on what I needed. Clean work space. The facility is well maintained and clean, the employees know and understand storage and the needs of the customer. Great experience, would rent again. Everyone is very friendly and helpful! Never had a problem with them so far been with them for almost a year now great staff! Alex was professional and listen to what my needs were. The pretour allowed for me to see how clean the place is. The rates are very fair. Lighthouse even had sofa cover cheaper than Walmart! Yes you read that right, Even the bubble wrap was $6.00 cheaper than Lowes. I purchased that also. Thank you Alex you represent Lighthouse Storage in a wonderful way. It is a great location. Always clean and available. Nice, clean facility. Good prices and friendly staff. I must warn you - I have a crew cab, long bed, dually pickup and it can be really difficult to maneuver in some places. Let them know if this is your case and they will accommodate you with units in wider lanes. I have recommended others here and they have been happy. When you choose to store your belongings at our storage facility in Homestead, FL, you can count on getting a great storage unit at a great price. But that’s not all you’re getting. The friendly, professional team at Lighthouse Self Storage is always ready to answer your questions, including how to choose the right storage unit size for your needs. Need packing supplies to keep your self storage unit organized or to help with your move? 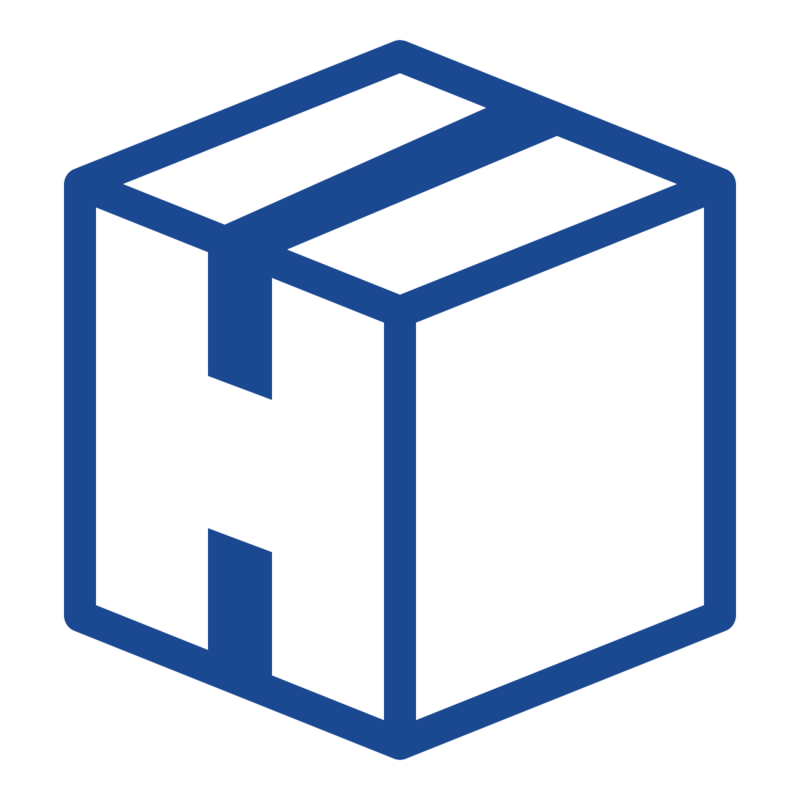 Our Homestead self storage facility has you covered with all the boxes and packing materials you’ll need while storing your things with us. Our Homestead self storage is the perfect spot for your business storage needs. 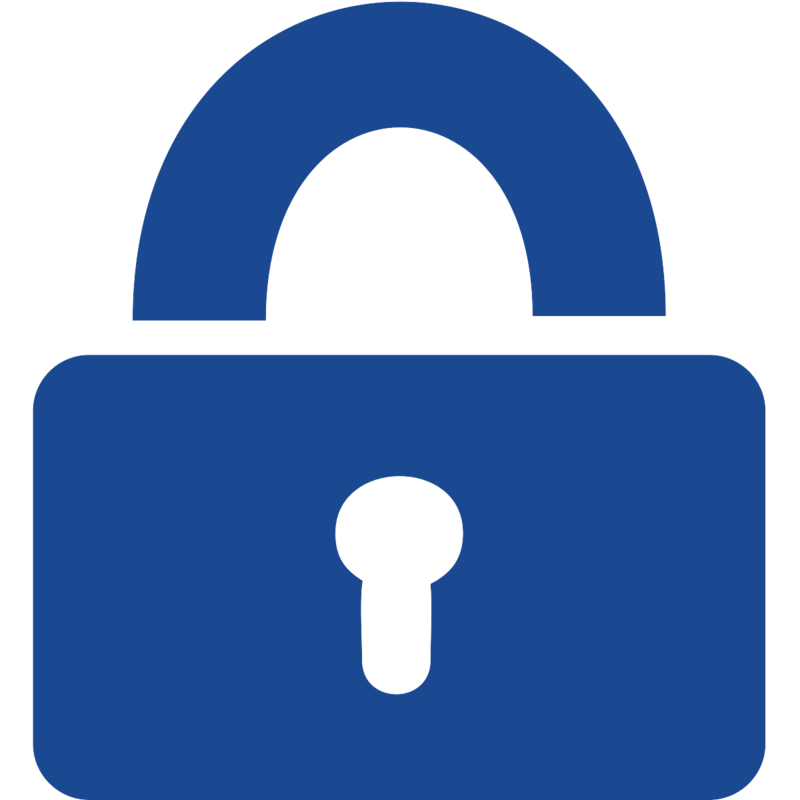 Thanks to a convenient facility location, our business customers can easily access their units. 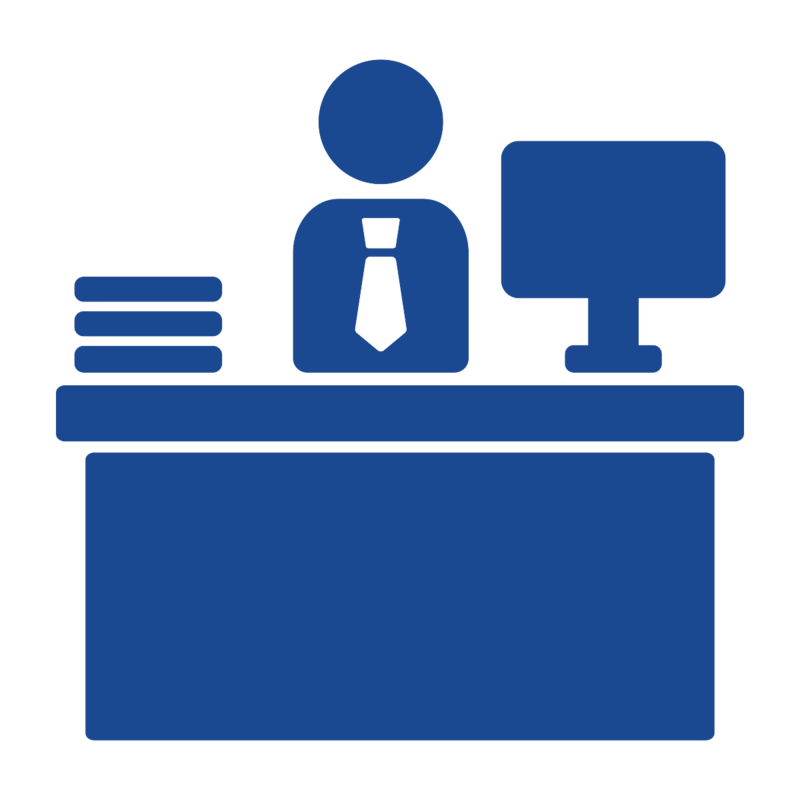 Store your inventory, marketing materials and more with peace of mind. 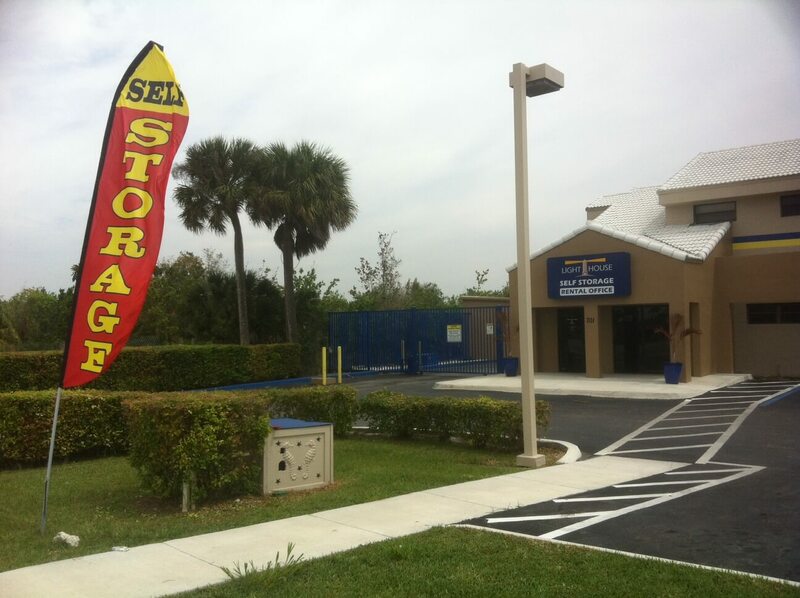 Lighthouse Storage in Homestead is the perfect vehicle storage solution. Whether you’re looking for car storage, boat storage, or RV storage options, you’ll love the reclaiming extra space in garage or driveway. You’ll also love the peace of mind that comes with using vehicle storage at Lighthouse. Best of all, with plenty of storage units near you in Florida, it’s easy to find the right vehicle storage for your needs at Lighthouse. What are you waiting for? Dock your boat, car or motor home with us, and we’ll keep it safe until you’re ready to use it again. At Lighthouse Self Storage, we aim to make storing your belongings with us as easy and hassle-free as possible. 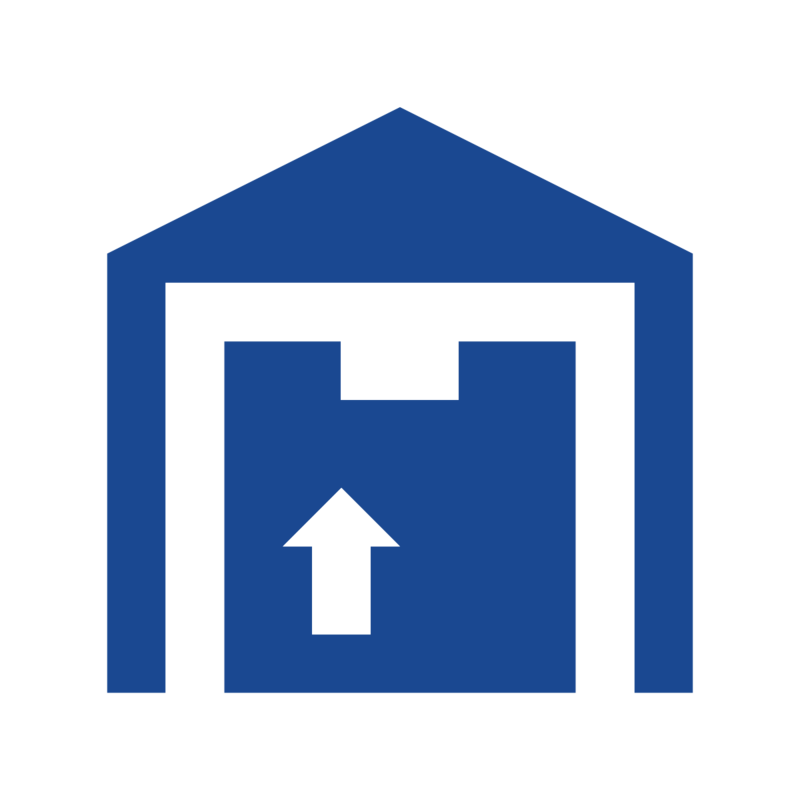 If you’re thinking about renting a storage unit in Homestead, we’ll make your decision an easy one. Reserve or rent a self storage unit online, and move your belongings in today. Not sure how long you’ll need your storage unit? Lighthouse Self Storage never requires a long-term contract, so you are free to rent with us for as long—or as little—as you’d like.